Plan to expect the best from us! We strive to provide you with a high quality products and great customer service. 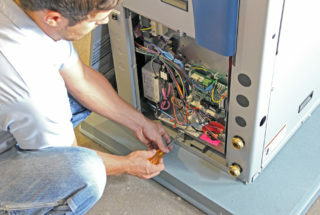 continuing to provide quality equipment, installation, and service. 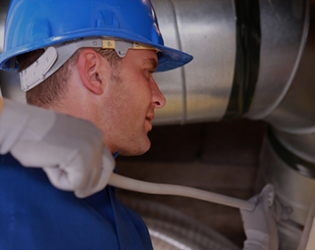 Since 1968, we have been providing Southeast Missouri with outstanding heating and air conditioning service. 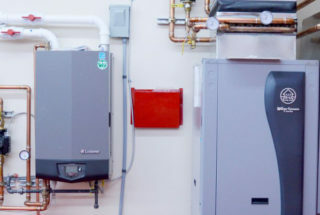 Our work goes beyond heating and air, as we provide geothermal Water Furnace solutions as well as custom duct work, vent hoods and other custom metal work. Contact us today to talk more about what we can do for you! 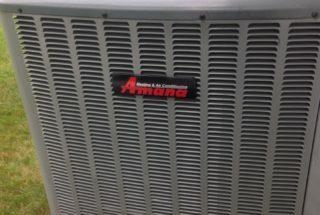 As an Amana dealer since 1978, we have confidence in all of the equipment we install, and we don’t settle for lower quality options. 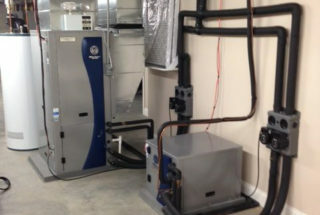 Since 1990, we have installed and serviced Water Furnace geothermal equipment with great success. As technology changes, so do we. 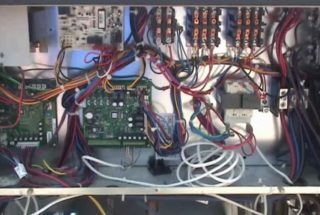 All of our technicians regularly attend seminars to maintain the most current knowledge and certifications on all of the products that we install and service. Peters Heating and Air Conditioning gives you a No Surprises Guarantee. Once the work starts, the price quoted is the price you pay. Simple and reliable. We live here, we work here, and we stand behind our work. There is a reason we have been successful for nearly 50 years, and we’re proud of what we do and who we are. Contact us and see the difference today! A/C back and going. I talked with your wife and you were here within a hour on a Friday night. We were able to make our dinner with friends. This was great service! S.I. Thanks once more for your prompt, professional, and reasonable service. L.D. Thank you for responding so quickly. I know I can always count on you. Very truly yours, J.L. Thanks SOO much for a job well done. What a difference, from my old Hydro Heat System to our new WaterFurnace. It was your quick response to our problem that convinced me to change out units. Please keep up the good service. Thanks! D.F. 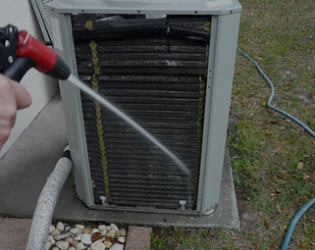 The young man who serviced my a/c was very polite and thorough and extremely courteous! It was a pleasure to have him for my service call. Thank you. D.K. Thanks again! We are so grateful for all the service and expertise! N.S. Thank you for the quick response and installation. Very grateful. J.S. Thanks again to all of you for taking such good care of my house and me. I never felt there was a question or concern to small for me to ask. I truly appreciated the reminders for biannual check-ups and the excellent attention to my HVAC system. I'll leave your info for the new homeowners. Thanks! M.M. Thank you so much for your fast and efficient service and fair pricing. It is for that reason that we recommend you to family and friends. in other words, "You Rock!" R.Z. We appreciate your prompt service in firing our furnace. My wife said your young serviceman was very nice. Thanks! W.N. I can't thank you enough for the prompt and courteous service we have received. The house is cool and Mom is resting peacefully. Your kindness and professionalism will not be forgotten. Many blessings to you all. M.
The air conditioner is working now. Thank you for coming over so promptly. Have a blessed day. S.S. Thank you very much for your guidance and kindness in setting our home up with the geothermal heating/cooling system. From start to finish, your knowledge and expertise was apparent. You were patient with our questions, understood the time frame we were working with and are passionate about the work and service you provide. Thank you. S.W. Thank you for your loyal service over the years. 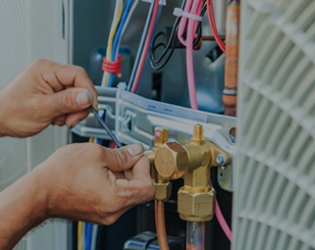 I know over the most recent years, as in the past, not only were you there to take care of HVAC needs- you were there for friendship and conversation. A.Z. Thanks so much for the quick response. You all are the best! 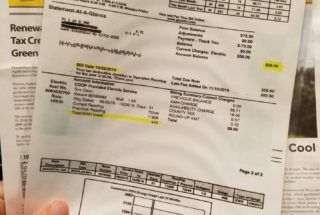 J.
I've attached my highest and lowest electric bills for the last year. 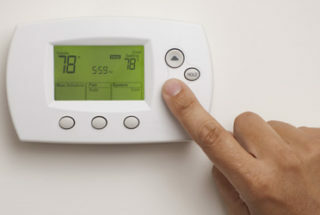 Most months, I pay more for my phone/internet service than my electric, thanks to the WaterFurnace unit. A.B. We don't know what we have done to deserve your help but we plan to continue. It is our sincere pleasure to have the opportunity to work with you. B.M.